Need to tackle heavier jobs? 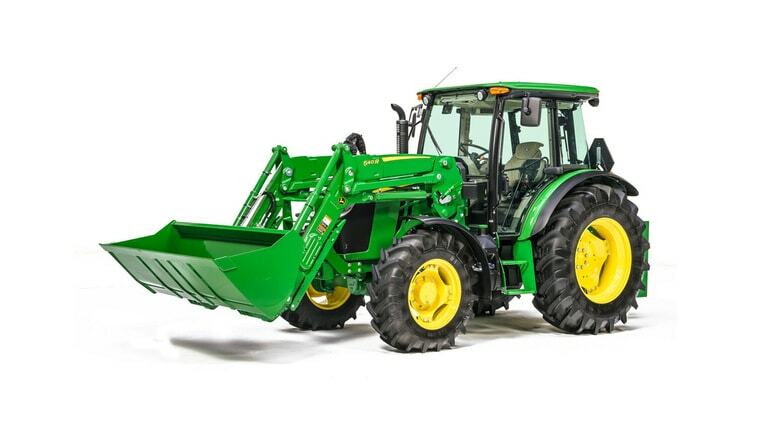 Want features you would normally find in a larger tractor? 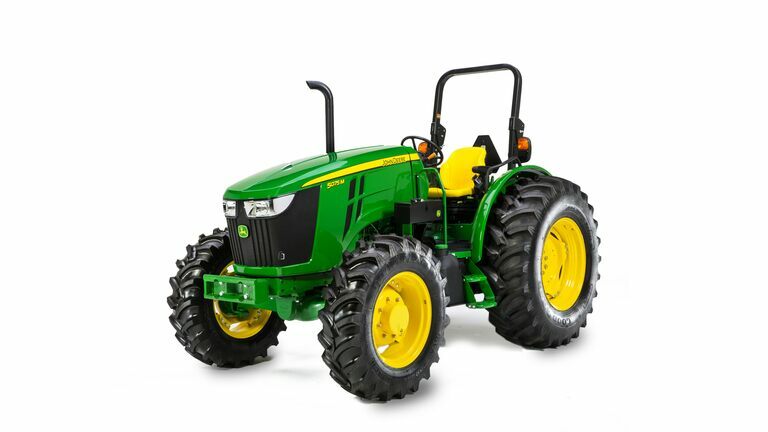 Look no further than the 5M Series of John Deere tractors.